You can leave property by will in two ways: making specific bequests and making general bequests. A specific bequest directs a particular piece of property to a particular person ("I leave Aunt Martha's diamond broach to my niece, Jen"). A general bequest is typically a percentage of property or property that is left over after all specific bequests have been made. Typically, principal heirs receive general bequests ("I leave all the rest of my property to my wife, Jane"). Leaving property outright to minor children is problematic. You should name a custodian or property guardian, or use a trust. 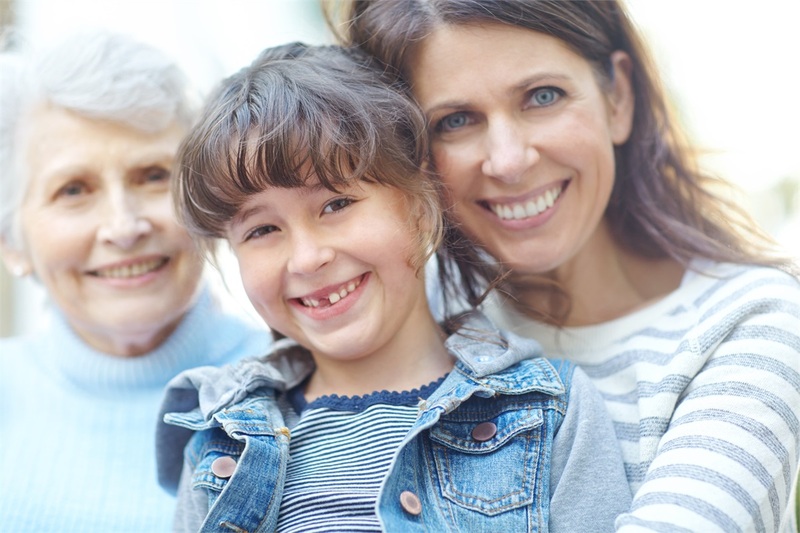 Living trusts are very flexible because you can change the terms of the trust (e.g., rename beneficiaries) and the property in the trust at any time. You can even change your mind by taking your property back and ending the trust. An irrevocable trust, on the other hand, can't be changed or ended except by its terms, but can be useful if you want to minimize estate taxes or protect your property from potential creditors. You create a trust by executing a document called a trust agreement (you should have an attorney draft any type of trust to be sure it accomplishes what you want). A trust can't distribute property it does not own, so you must also transfer ownership of your property to the name of the trust. Property without ownership documentation (e.g., jewelry, tools, furniture) are transferred to a trust by listing the items on a trust schedule. Property with ownership documents must be re-titled or re-registered. You must also name a trustee to administer the trust and manage the trust property. With a living trust, you can name yourself trustee, but you'll need to name a successor trustee who'll transfer the property to your heirs after your death. A living trust is also a good way to protect your property in case you become incapacitated. You shouldn't name minor children as beneficiaries. You can, however, name a guardian to receive the proceeds for the benefit of the minor child. You should consider the income and estate tax ramifications for your heirs and your estate when naming a beneficiary. For example, proceeds your beneficiaries receive from life insurance are generally not subject to income tax, while your beneficiaries will have to pay income tax on proceeds received from tax-deferred retirement plans (e.g., traditional IRAs). Check with your financial planning professional to determine whether your beneficiary designations will have the desired results. Be sure to re-evaluate your beneficiary designations when your circumstances change (e.g., marriage, divorce, death of beneficiary). You can't change the beneficiary with your will or a trust. You must fill out and sign a new beneficiary designation form. Some beneficiaries can't be changed. For example, a divorce decree may stipulate that an ex-spouse will receive the proceeds. Certain bank accounts and investments also allow you to name someone to receive the asset at your death. There is another type of joint ownership called tenancy in common where there is no right of survivorship. Property held as tenancy in common will not pass to a joint owner automatically, although you can leave your interest in the property to your heirs in your will. You may find joint ownership arrangements are useful and convenient with some types of property, but may not be desirable with all of your property. For example, having a joint checking account ensures that, upon your death, an heir will have immediate access to needed cash. And owning an out-of state residence jointly (e.g., a vacation home) can avoid an ancillary probate process in that state. But it may not be practical to own property jointly where frequent transactions are involved (e.g., your investment portfolio or business assets) because you may need the joint owner's approval and signature for each transaction. There are some other disadvantages to joint ownership arrangements, including: (1) your co-owner has immediate access to your property, (2) naming someone who is not your spouse as co-owner may trigger gift tax consequences, and (3) if the co-owner has debt problems, creditors may go after the co- owner's share. Unlike with most other types of property, a co-owner of your checking or savings account can withdraw the entire balance without your knowledge or consent. While property that passes by will is subject to probate, property that passes by a trust, beneficiary designation, or joint ownership arrangement bypasses probate. Call us today at 610-419- 8670 for a no-obligation, confidential consultation and/or second opinion.